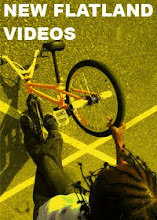 FlatMode: Chad Johnston co-owns a bike shop in LBC! Chad Johnston co-owns a bike shop in LBC! 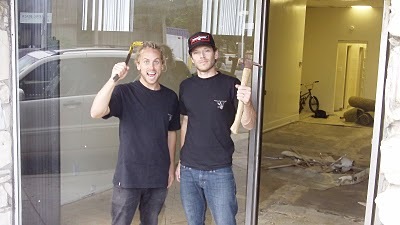 Chad Johnston and Aaron Bostrom made a joint effort to open a BMX shop in Long Beach called Neighborhood BMX shop. End of Vegas...we met UFOs!